Half-day, full-day or multiple day service learning projects or field study trips are available. Hands-on activities and themes include ecology, geology, marine biology, archaeology, history and art. 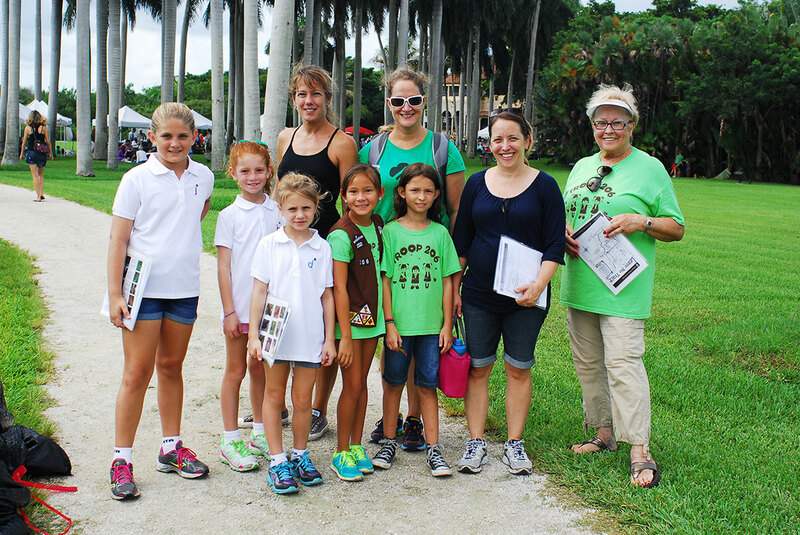 All Deering Estate activities and programs correlate to Scout Programs, so that Scouts can enjoy an adventure on the Estate while working towards an award or badge.